In 2017, drop shipping has enabled online store owners and merchants to sell their products to their customers without actually purchasing, or even seeing, the products. The job of the store owner is done with completing the order process for a product purchase by a consumer. The rest is taken care of by the supplier which includes shipping and delivery process. The method has already been implemented by Zappos in 1999 and has been found successful in generating more traffic and enhancing customer satisfaction. Presently, approximately 33% of the entire e-commerce online stores use the dropshipping inventory management process. The shipping method allows merchants or store owners to offer more products than from an advancely stored inventory and hence increase sales. Imagine a retailer who sells some not very common mobile phones online and in the physical store. The physical store may have only limited space for storing the products, and the dropshipping arrangements come to help in those situations to sell any item a customer wants instantly without needing to stock them in prior. The time to be spend on stock management and delivery management can be drastically reduced. Employing a third party to ship items saves the time otherwise dedicated for handling, labelling, packing, shipping and other processes of managing inventory. This helps to commit extra time on growing traffic in your business. There need not anymore have the concern on unsold stock and its expenses that can go to waste.  In the dropshipping model, setting up an online business is easier with not much investment on stocking products, shipping/delivery and product maintenance. While dropshipping is a lot of helpful in business conversion and to get new customers, it is equally challenging to execute the process. systematically In the initial stages, a SaaS e-commerce software model can help you create an online store. Get a 15-day free trial pack. This entry was posted in Ecommerce Marketing, Ecommerce Software, Shopping cart software. Bookmark the permalink.